These rooms are located on the upperground floor or at the first floor, are provided with double bed; an extra bed and baby cot also can be provided on request. 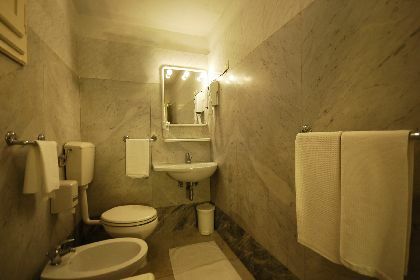 They boasts of wooden floor, high ceilings, heating, air conditioning, tv led 19'', telephone, Wi-fi, safe, kettle and minibar, en suite bathroom with toileteries bathtub/shower and hairdryer. 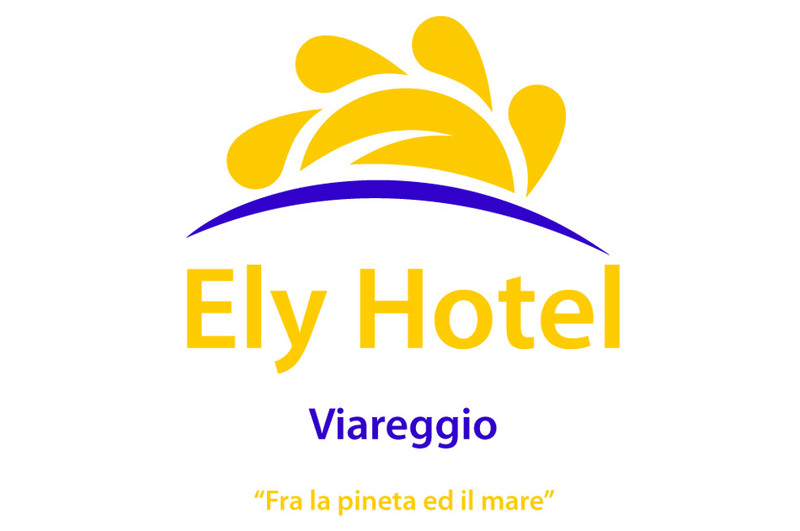 BEST RATE GUARANTEED: find the best rate calling directly the hotel number +39 (0)584 50758 or clicking the BOOK ON LINE button on the home page of our website. FREE UPGRADE: if you book directly (phone, email) or through our website, we'll assign, if available, an upper level room! Deposit: reservations will be confirmed with a deposit (30% of the entire stay), to be sent via bank transfer or credit card authorization. In case of early departure, no refund will be made. 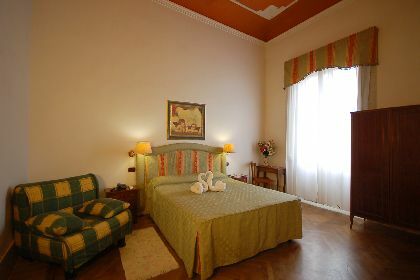 Discounts: children under 3 years old, staying with two adults, free of charge; children from 3 to 7 years old, staying with two adults, 50% discount, also for meals; children from 7 to 12 years old, staying with two adults, 30% discount, also for meals; adult staying in a double room with two other adults, 20% discount (not for meals). Check-in / Check-out: Check in time is from 14:00 and must be vacated at the date of departure by 10:30. Check in time by 18:00.